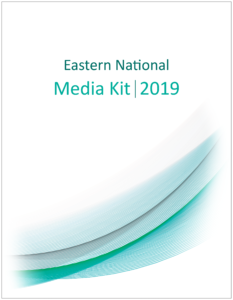 Click here to view Eastern National’s 2019 Media Kit. Eastern National is a 501(c)3 not-for-profit cooperating association, that promotes the public’s understanding and support of America’s national parks and other public trust partners by providing quality educational experiences, products, and services. Journey with us during our mission.